After my trip to Frankfurt, I was originally rostered a flight to Munich. However, when I was sent a swap for London Gatwick, I decided to go for it and accept the swap. Going back to the UK always feels a little bit like going home, even if I haven’t lived there for 9 years! 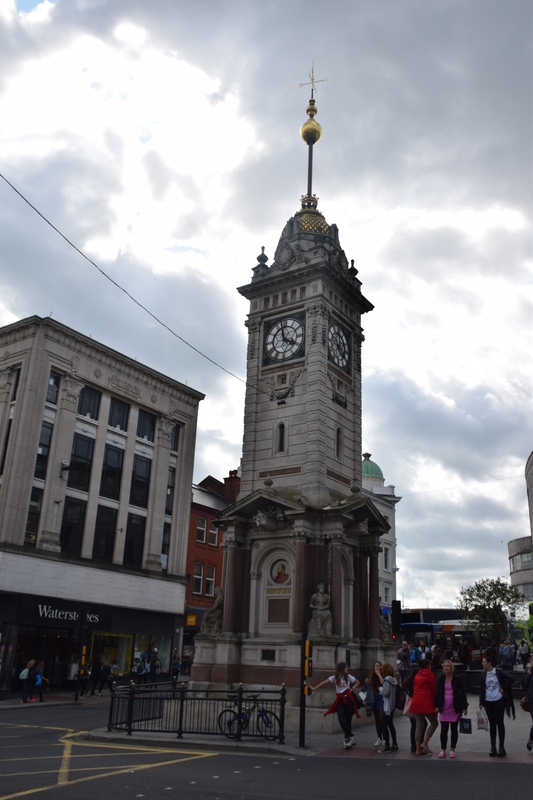 My plan for the trip was to head down to Brighton, which is only around 40 minutes on the train. Much more convenient than getting there from London Heathrow. I just kept my fingers crossed that the weather would stay nice! After the flight and a quick change, myself and some of the crew jumped on the train, and just over half an hour later we were in sunny Brighton. As far as I can remember I don’t think I’ve ever actually been to Brighton, so I was ready to do some exploring! We walked around the town, stopping for coffee and cake (if only we’d gone a few metres down the road we would have found scones and tea!) before heading towards the Lanes. 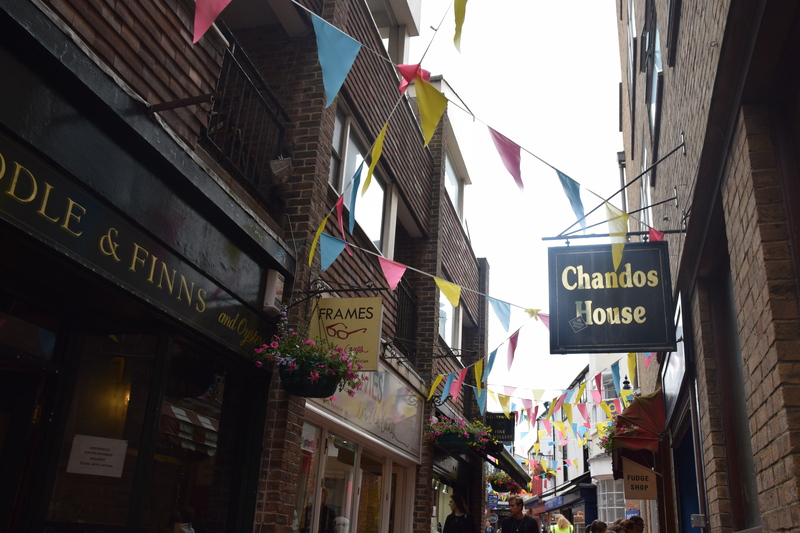 The Lanes are a collection of narrow lanes, famous for their small shops and boutiques and narrow alleyways. So I know we’re already almost a week in to November, but I realised I haven’t put my roster up here! All of these flights are on the A380, and I’ve also got quite a few days off in a row which is lovely! P.s. Follow me on Instagram & Twitter @rachelwwilson for more day-to-day updates of what’s happening in my life! Just a short and sweet blog post today with a little update on my roster for March. I was supposed to be going on another trip to São Paulo at the end of February but unfortunately fell ill and fainted in the briefing room so that didn’t happen! Very disappointed as I’m losing out on a lot of flying hours and also missing the Brazilian carnival! Most people hate London flights as they are always so busy, but I like it as it means a chance to go to Primark (always needing more tights for work!) and also have a good stock up on English food at the supermarket! I’m also very excited to have 3 new places – Manila, Taipei and Osaka magnets shall soon be added to the fridge! I originally had a Paris instead of the Osaka but when somebody sent me the swap I thought I may as well take it. Hopefully I’ll be there for the cherry blossoms although I think it may be a week or two early. So that’s my roster for March! I’ve got some leave at the beginning of April and I’m trying to find somewhere nice (and not too far to fly) Joey and I could go for a few days – any suggestions would be appreciated!